Do I Need a Chester County Car Accident Lawyer? If you’ve been injured in a car accident in Pennsylvania, it’s important to consult with an Experienced Pennsylvania Car Accident Lawyer to learn about your legal rights and the Pennsylvania car insurance claim process. It’s also important to consult with an attorney who is an experience litigator who regularly tries Personal Injury and Car Accident cases in court. 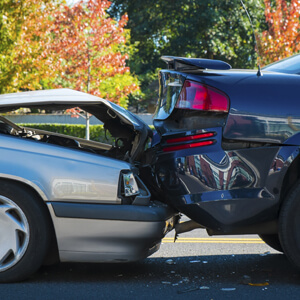 The insurance company for the driver responsible for causing the car accident will want to settle your case for as little as possible. In order to be treated fairly, you need to know your legal rights and how the claims process works. An experienced Pennsylvania Car Accident Attorney will explain your rights and then advocate to make sure that you are treated fairly. 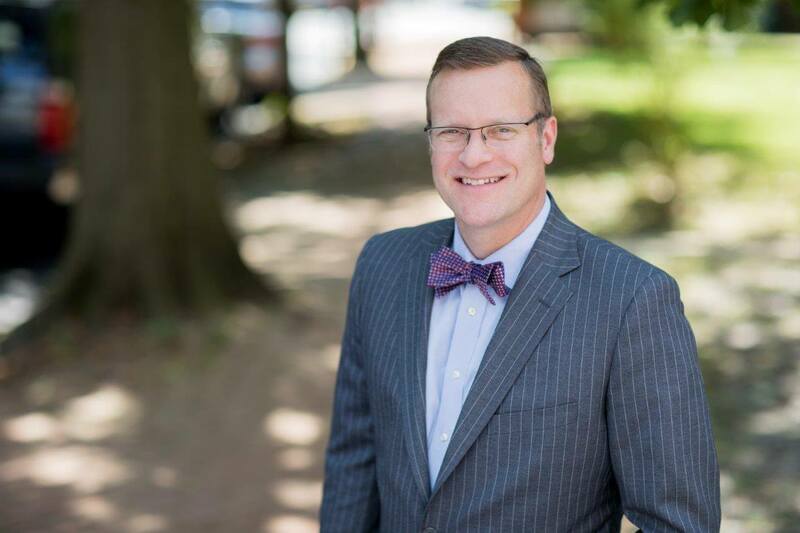 Tim Rayne is a Pennsylvania Car Accident and Personal Injury Lawyer based in Chester County with offices in Kennett Square and West Chester. 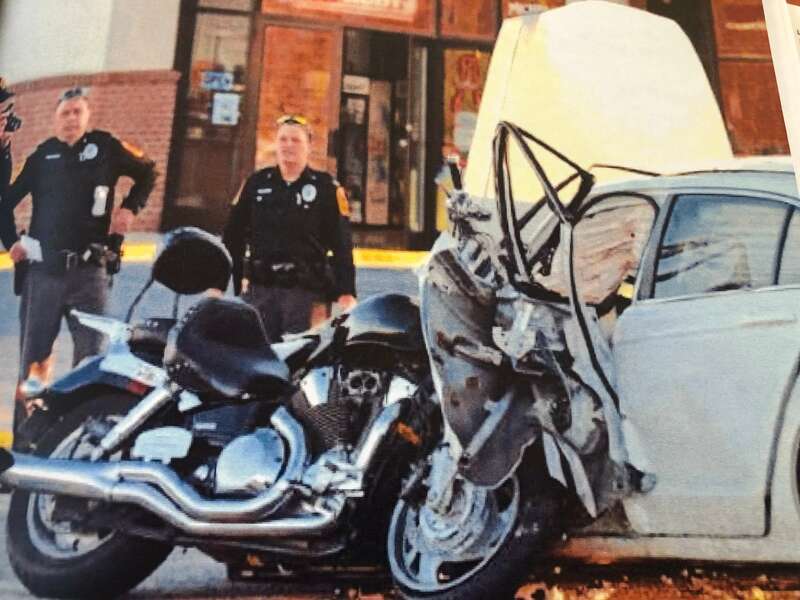 To get advice on your car accident, contact Tim at 610 840 0124 or [email protected] or check out his website at https://timraynelaw.com. 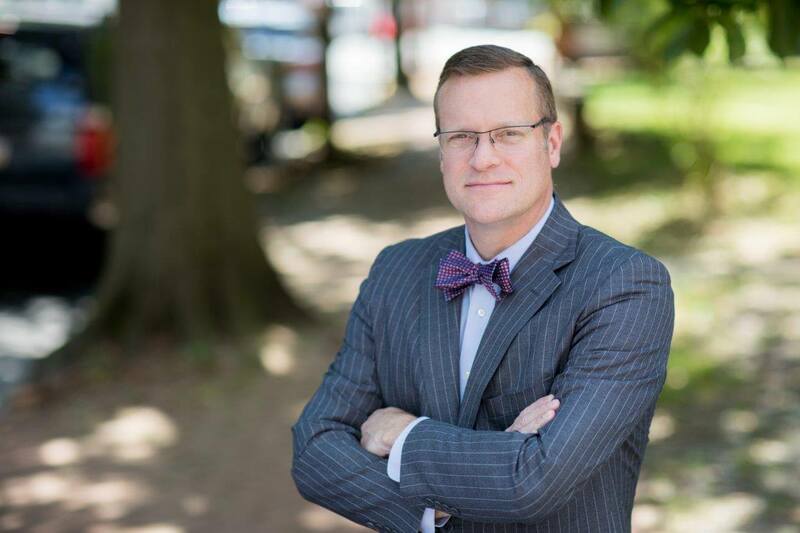 Tim was named as a Top 100 Lawyer in Pennsylvania and Philadelphia by SuperLawyers and is Board Certified in Civil Trial Advocacy. Tim regularly represents injured clients in settlement negotiations with insurance companies and in Personal Injury and Wrongful Death trials in court.